Secret link or invigorating stream? These skills are basically the same. They both heal allies, the only difference is that invigorating stream has lower cooldown and also restores energy. So which one is better and why? Link is way better, it heals you or your ally fully if used correctly. It's a must when killing harder bosses. 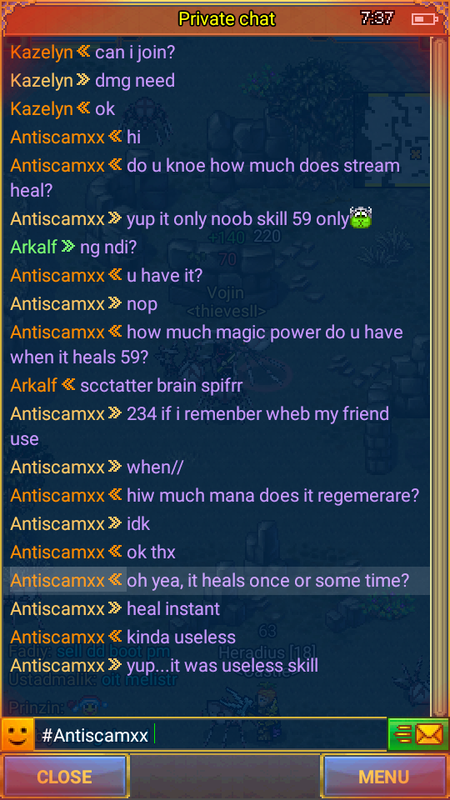 Stream heals just couple hundreds and the energy restore isn't that big either. 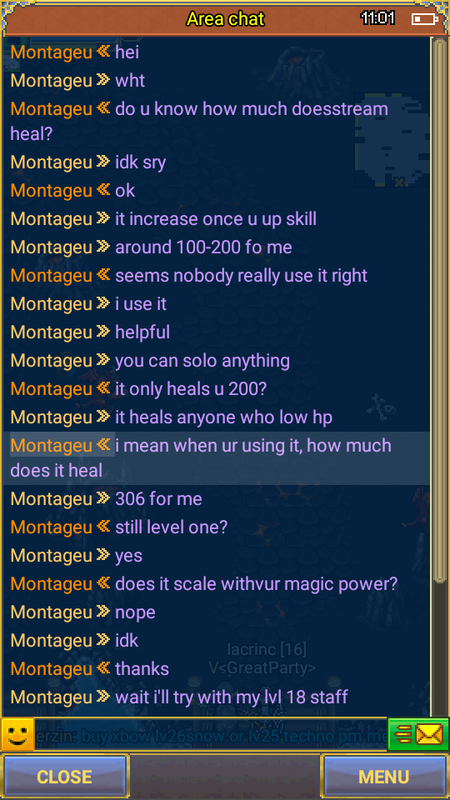 Does magic power increase the healing of both skill, and do you know the exact value of stream healing?